Instagram is beefing up Stories with loads of new features. Striking up a conversation on Instagram just became as easy as slapping a sticker on your Story. 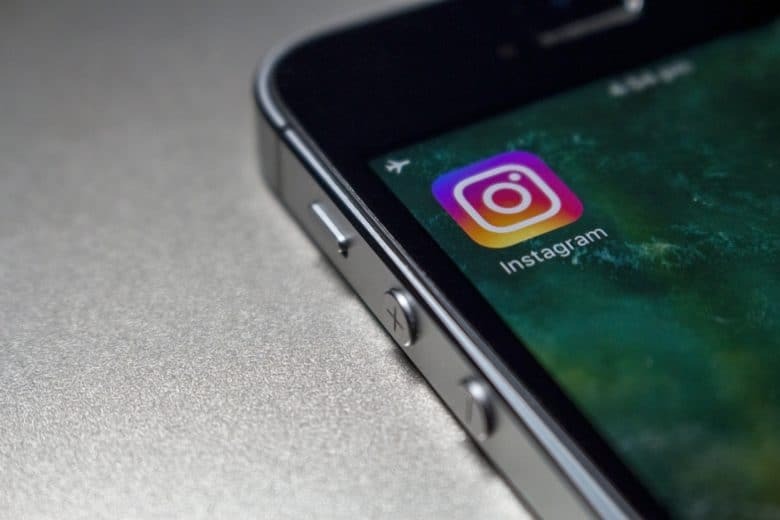 Instagram revealed today that it has added a new feature called Question Stickers that gives users a new way to ask and receive questions from followers so you can get more acquainted with each other. So tiny, yet so powerful. The most popular consumer drone on the market just got a huge upgrade that gives it even more mass appeal for budding droners and video creators. DJI unveiled its new folding drone, the Mavic Air, today. A blend of the company’s two most popular drones, the Mavic Pro and the Spark, it also packs new features you won’t find on DJI’s other drones. 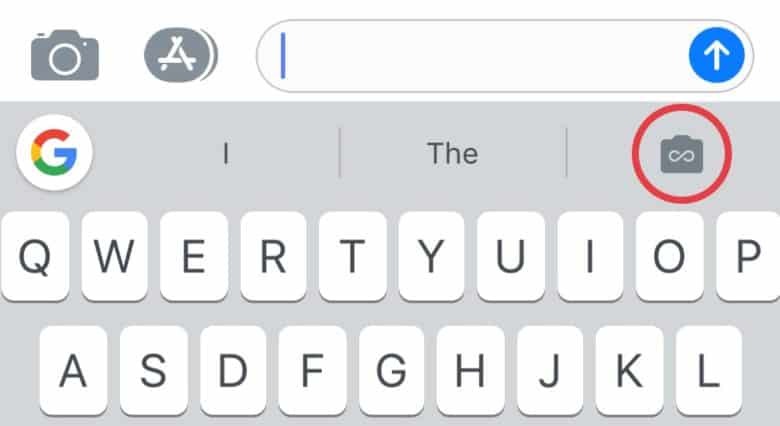 The GIF creator sits right above the keyboard. Google’s excellent Gboard keyboard is now even better on iOS, thanks to a handy GIF creation tool. Users can make two kinds of animated images using their iPhone’s camera, then send their creations via their favorite messaging services. 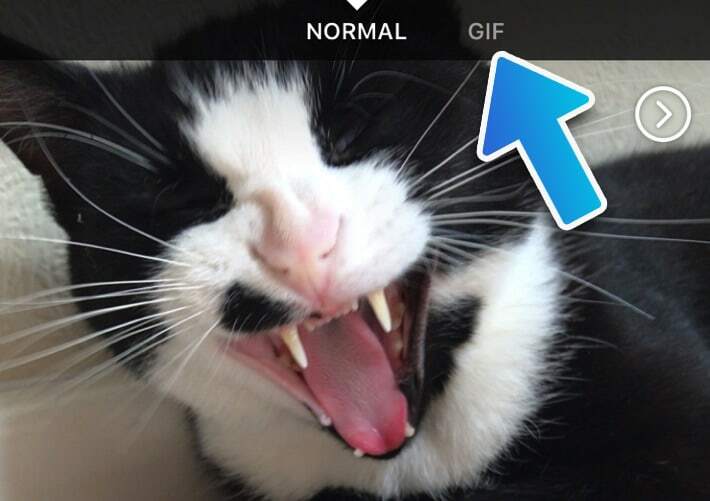 You can now use Facebook's iOS app to make and share GIFs. Facebook has quietly added the ability to make, save, and share GIFs using the built-in camera in its iOS app. 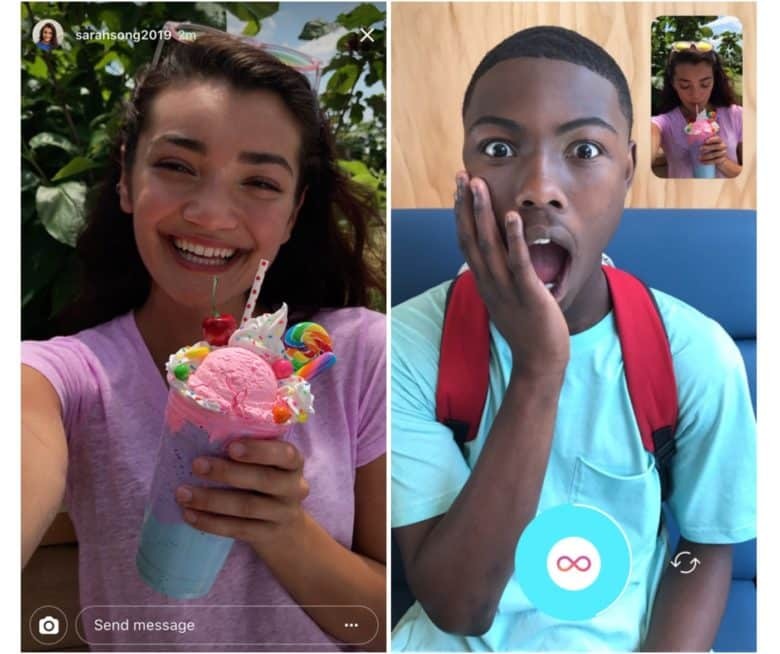 The feature is the latest camera-related upgrade Facebook has added in its efforts to take on socially-oriented, photo and video-sharing apps like Snapchat. Facebook added its mobile camera earlier this year, alongside an assortment of frames and reactive filters. iOS finally has a command line. 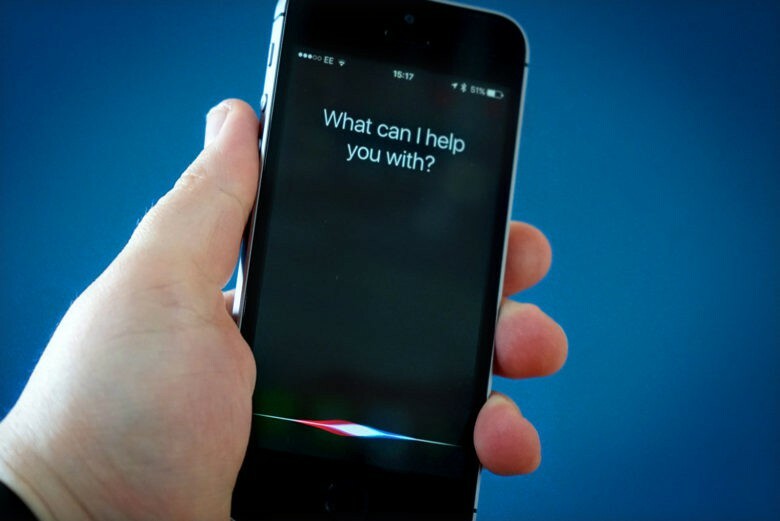 Talking to Siri can be a bit embarrassing when you’re in crowded public spaces, but with iOS 11, Apple is finally allowing users to submit questions to the digital assistant via text. Apple didn’t mention the new feature during its WWDC 2017 keynote, however it’s already become one of our favorite additions in the new beta because it gives iPhone and iPad owners the closest thing yet to a command line. Weekends at the lake will never be the same. Forget self-driving cars. A startup backed by Google co-founder Larry Page is aiming to reshape transportation by giving us flying cars, and the company finally gave the internet a teaser today. Kitty Hawk posted the first video of its all-electric aircraft today. The vehicle is only designed to fly over water, but the company says you won’t even need a pilot’s license to fly it.